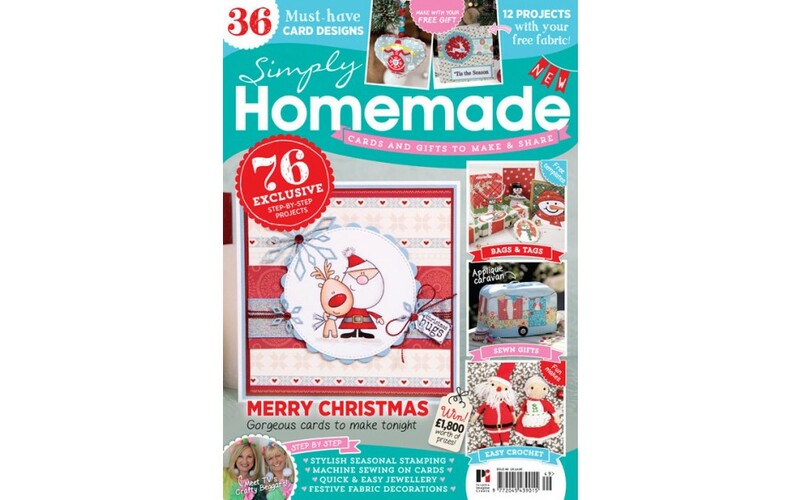 Simply Homemade 49 - on sale now! 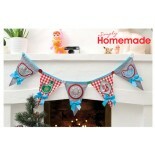 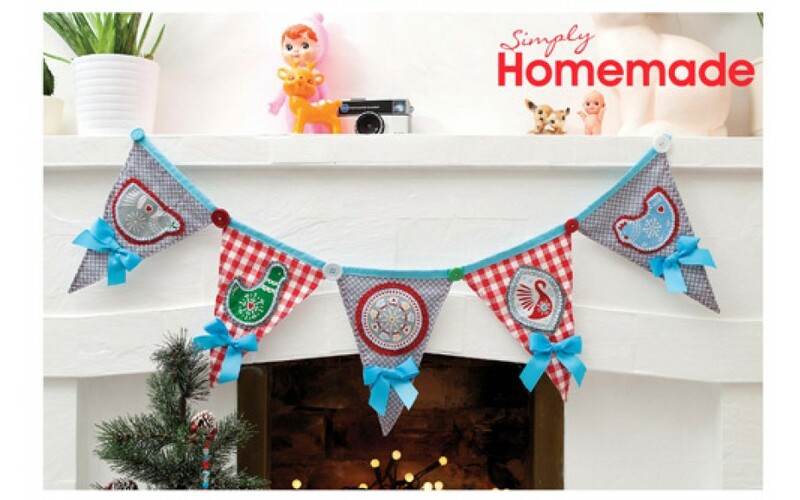 Simply Homemade 49 is now on sale and includes fantastic fabric - for FREE! 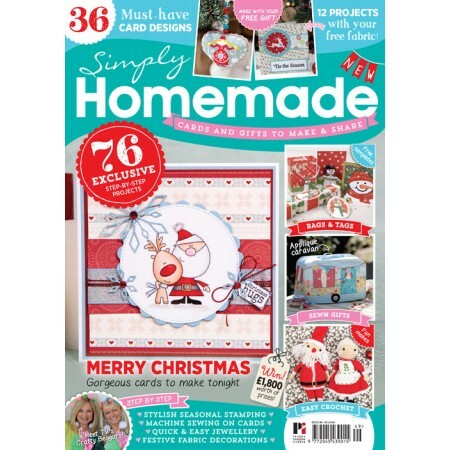 This issue is our festive extravaganza and is crammed full of inspirational ideas and fabulous designs.